The mission of the Axelson Center for Nonprofit Management at North Park University is to enhance performance and effectiveness of individuals and organizations in the nonprofit sector through education, service, and resources. 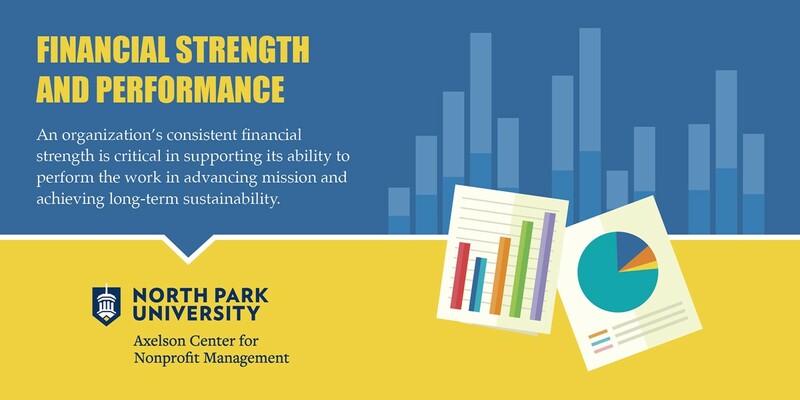 Our vision is to help build vibrant communities in Chicago and beyond through strengthening nonprofit leadership. 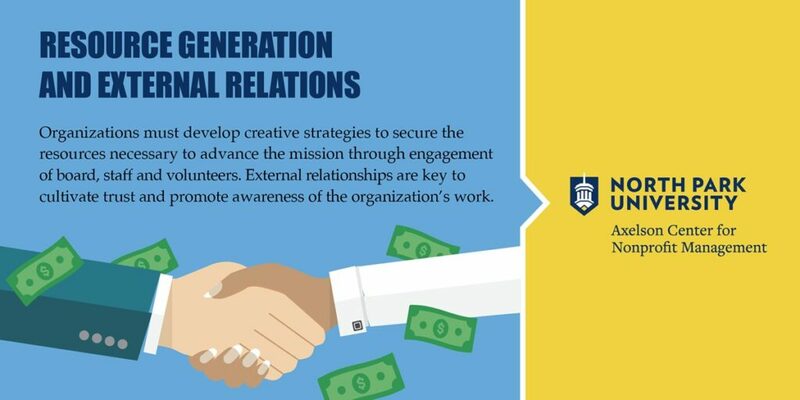 Leading an organization, engaging stakeholders, raising funds, and managing staff can be challenging. BootCamp allows you to invest in yourself as a leader for three eye-opening days of professional growth. The Axelson Center offers a series of workshops each fall and spring, providing you with an opportunity to connect with knowledgeable experts and network with colleagues from across the sector. 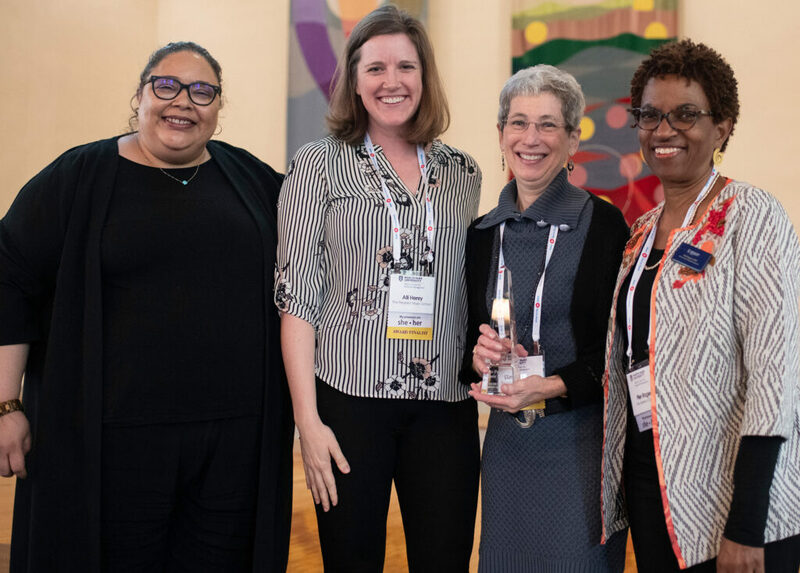 The application period for the 2019 Alford-Axelson Award for Nonprofit Managerial Excellence and the 2019 Excellent Emerging Organization Award is now closed. 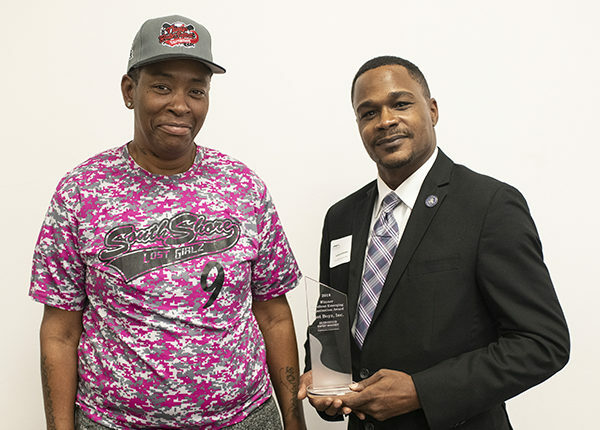 Click the button below to learn more about our 2018 award winners. The goal of the custom training program is to assess organizational challenge(s) and provide appropriate professional development that gives participants the knowledge and skills to address those challenges. 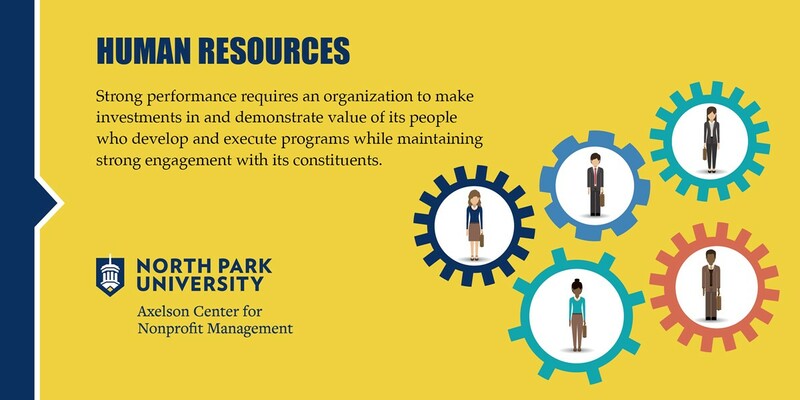 The seven Hallmarks of Nonprofit Managerial Excellence℠ are the essential elements of a successful nonprofit organization. 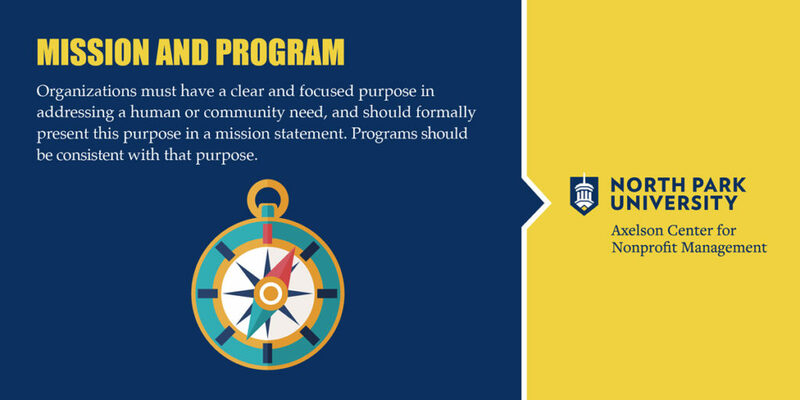 When implemented, the Hallmarks will help move an organization forward on the path of mission fulfillment and better position it for long-term sustainability. 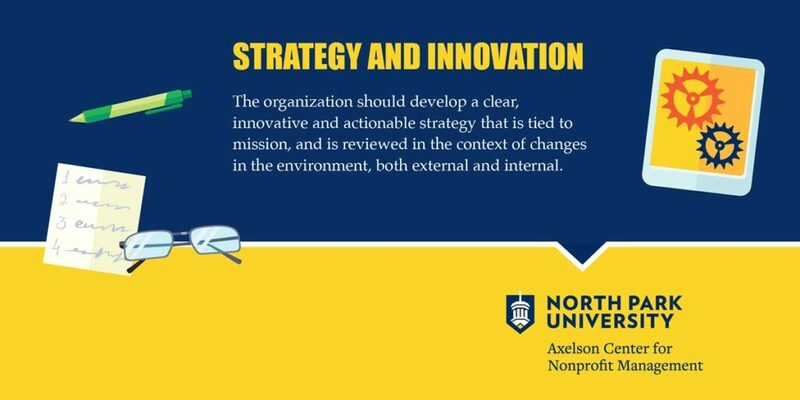 Learn more about the history and values that have established the Axelson Center as the source for informative and engaging nonprofit professional development in the Chicago region. Visit us for an upcoming workshop or networking opportunity. 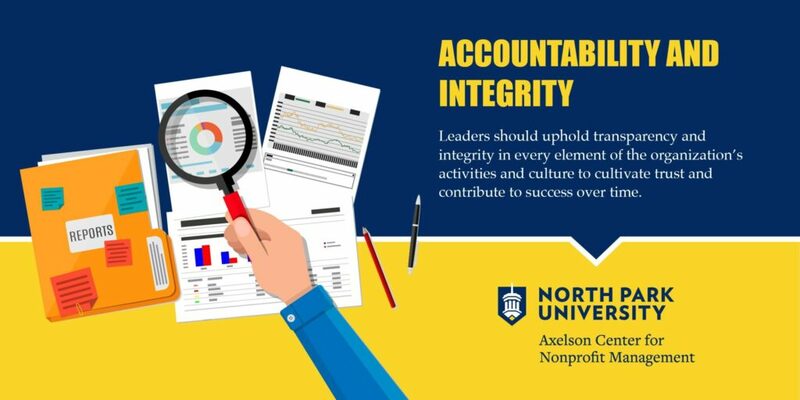 Let us know that you would like to receive emails about Axelson Center events, learning opportunities, and Chicago nonprofit sector updates.